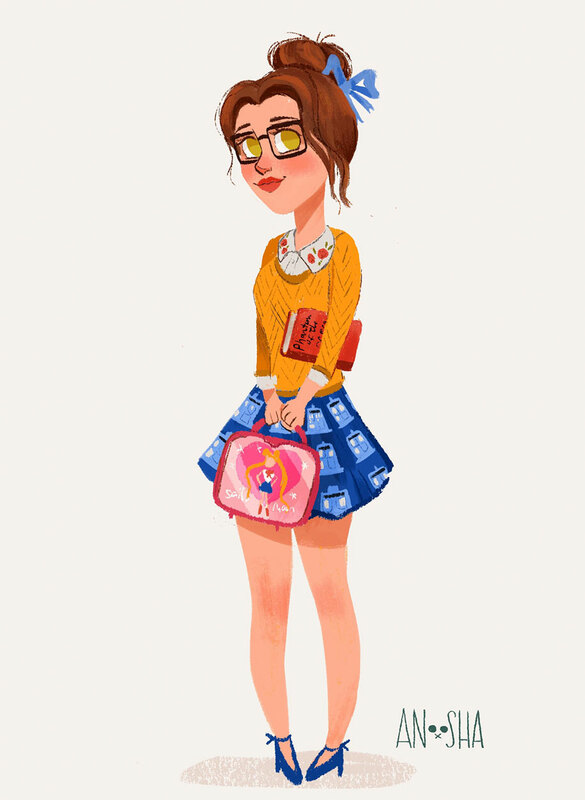 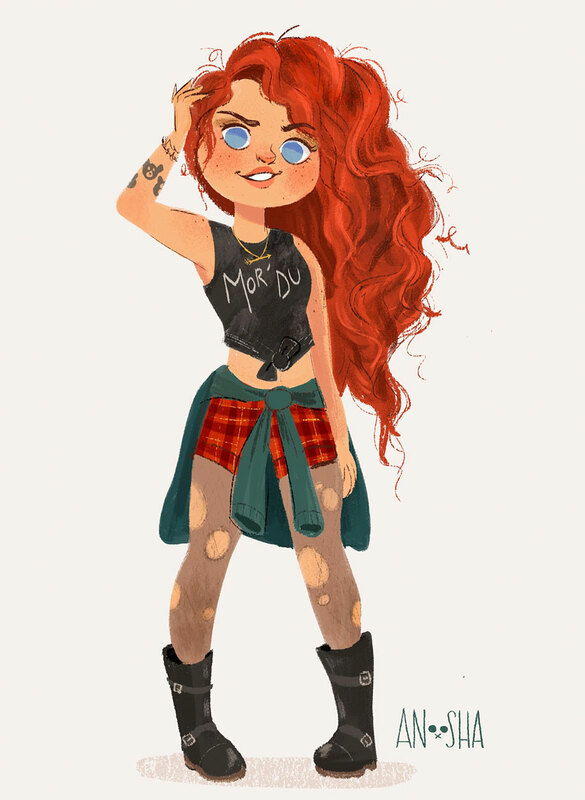 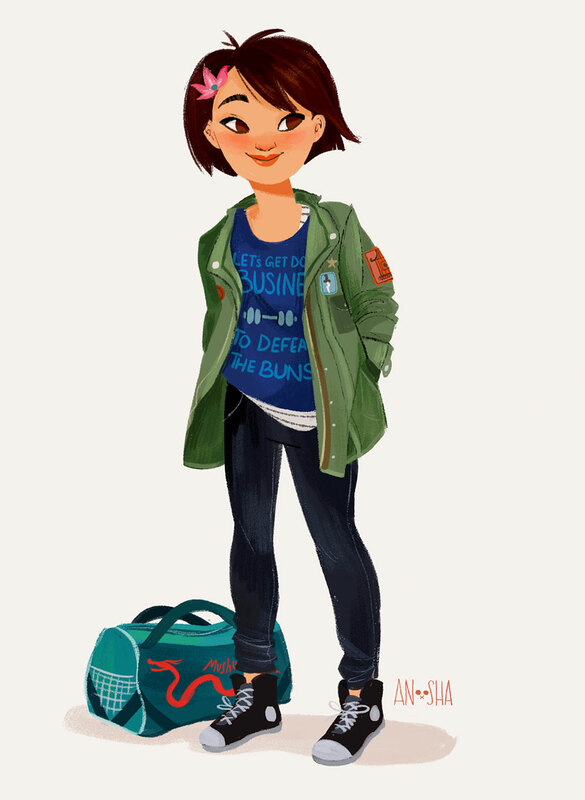 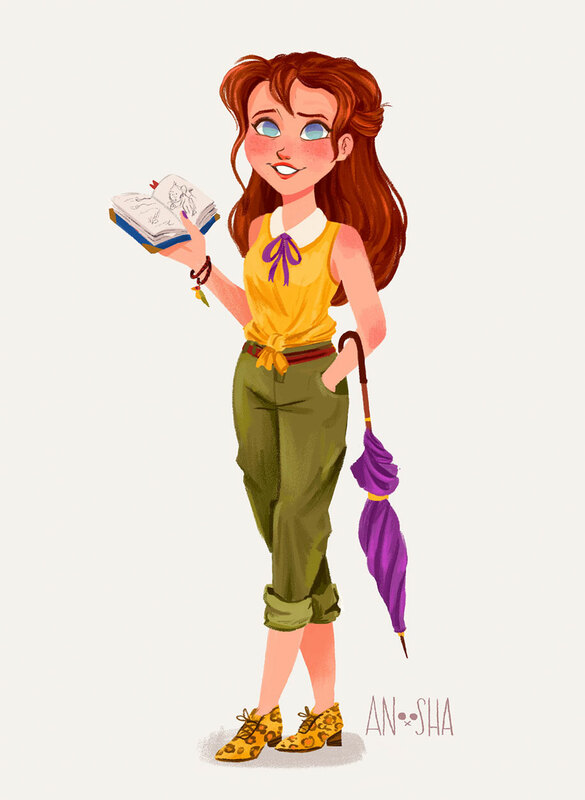 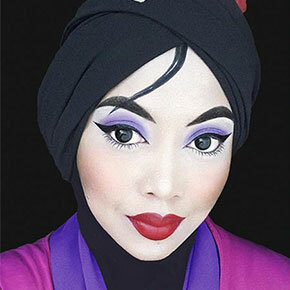 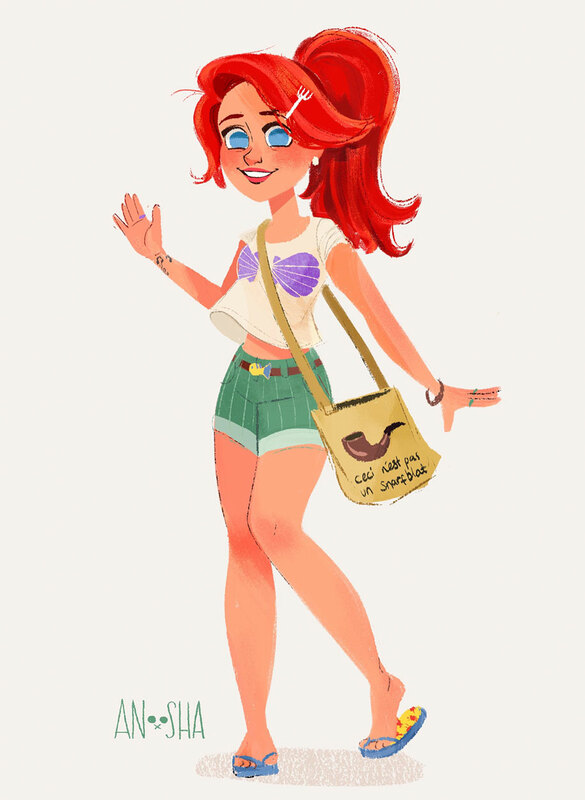 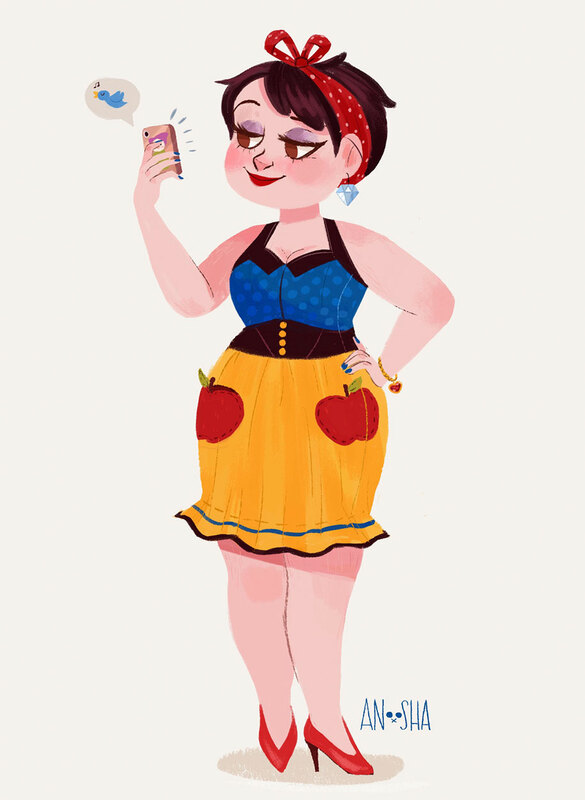 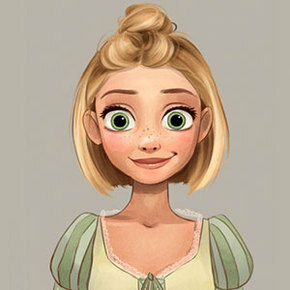 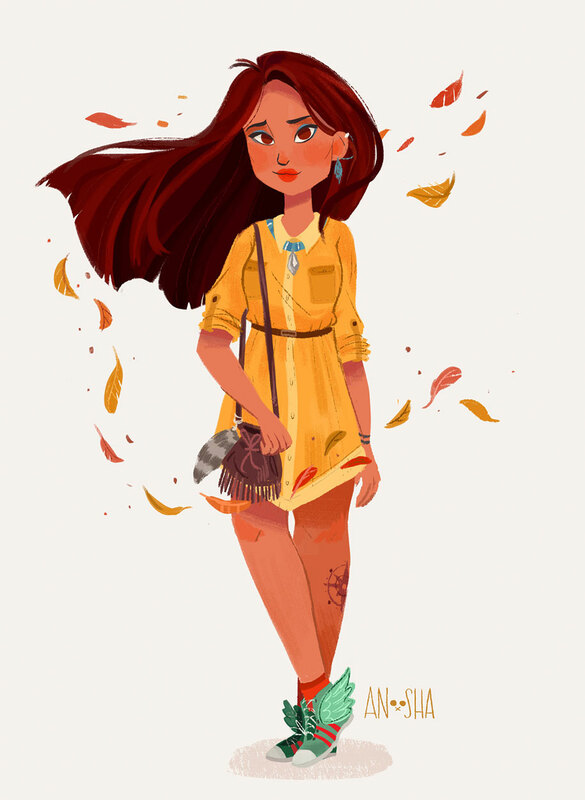 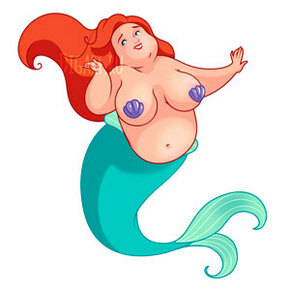 Have you ever wondered how the famous Disney Princesses would look in our modern day world? 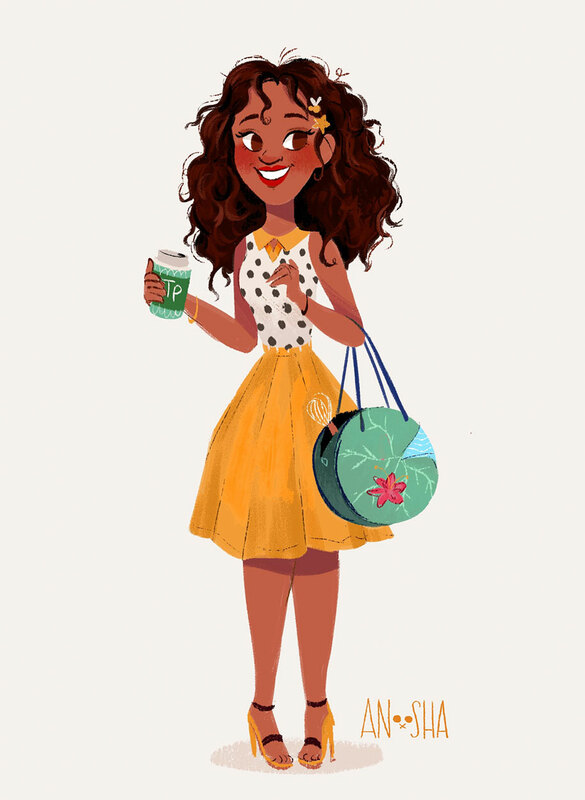 Well, this children’s book illustrator has and she brought her ideas to life. 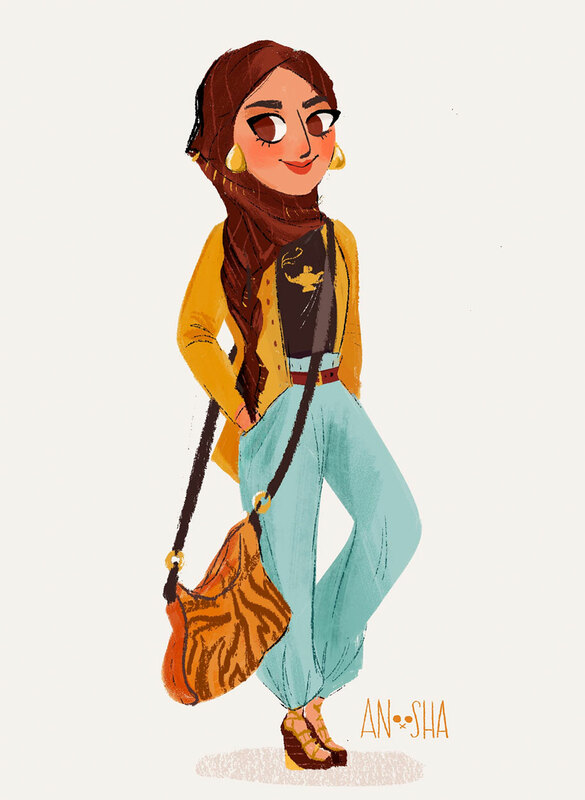 Anoosha Syed is an Ontario, Canada, based artist. 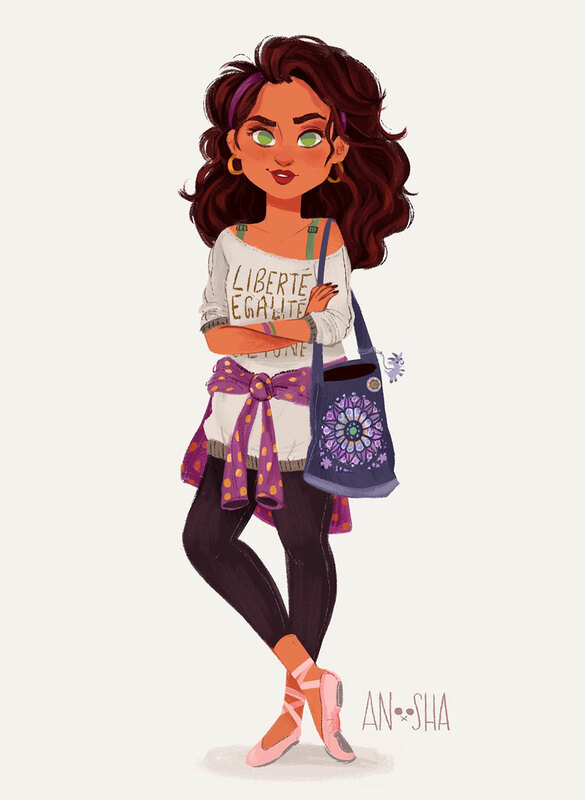 She created a series of digital illustrations of what she imagines these girls would look like as young adults in the 21st century. 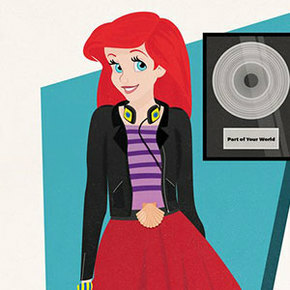 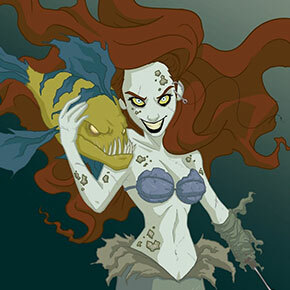 The artist gave them accurate, modern personalities re-writing their fairytale back stories. 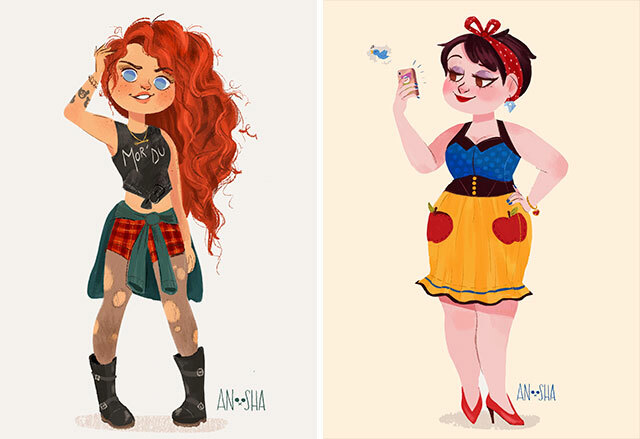 Now this team of modern day princesses is taking over the today’s world.